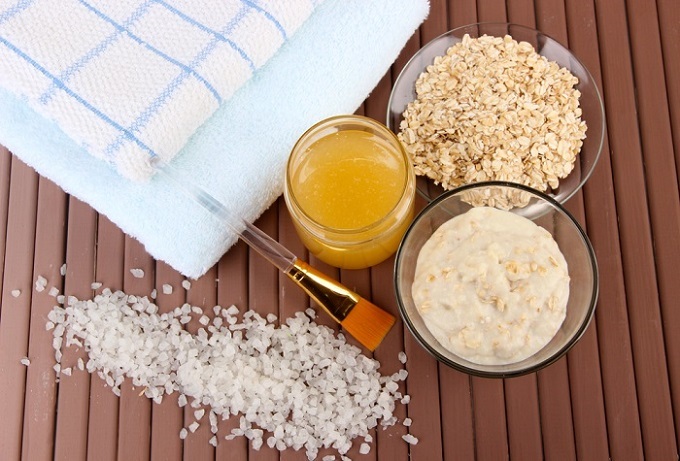 Most of us have heard of hair masks before and never considered using one. Hair masks are also so common now, and you can find them pretty much anywhere. If they’re so common, why not give one a try? There are so many different kinds of hair masks now that it can be hard to choose just one! Using hair masks on a weekly basis is highly recommended. By doing so, you can keep your hair healthy, shiny, smooth, and even promote new hair growth. 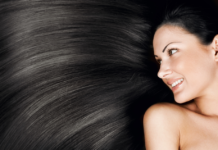 Dry or damaged hair can be the most common hair issues that we encounter. 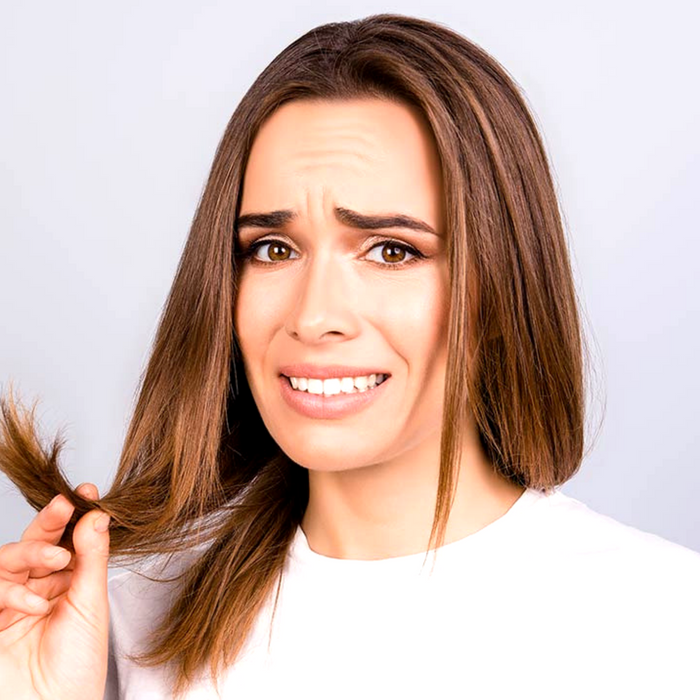 They both can be hard to deal with because your hair may constantly feel tangled, hard to brush, and you may notice that you have a lot of split ends and breakage. Different hair masks are packed full of different kinds of benefits. 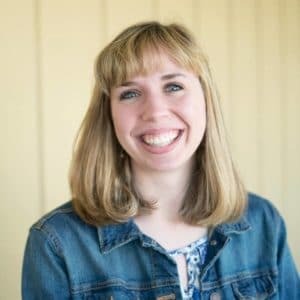 So the first step is knowing what issues you are having, and understanding which hair mask treatments you need to use to help resolve those issues. I’m here to give you a little bit of an explanation of different masks you can use, what they are good for, and why you should use them. I also want to touch on a few homemade masks you can make using your own natural ingredients. 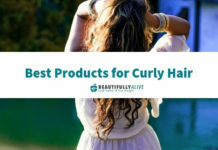 All of the options are very simple to use and may be a tremendous help with dry, damaged, or frizzy hair. If you ask a bunch of people, they may give you various answers to this question. But a hair mask is essentially a thicker version of a deep conditioning treatment. Hair masks are meant to nourish, moisturize, and deep condition your hair. They also commonly contain essential vitamins, minerals, and proteins to keep your hair looking and feeling healthy. That will all come together to fight frizz, add shine, promote hair growth, and make your hair all around more manageable. 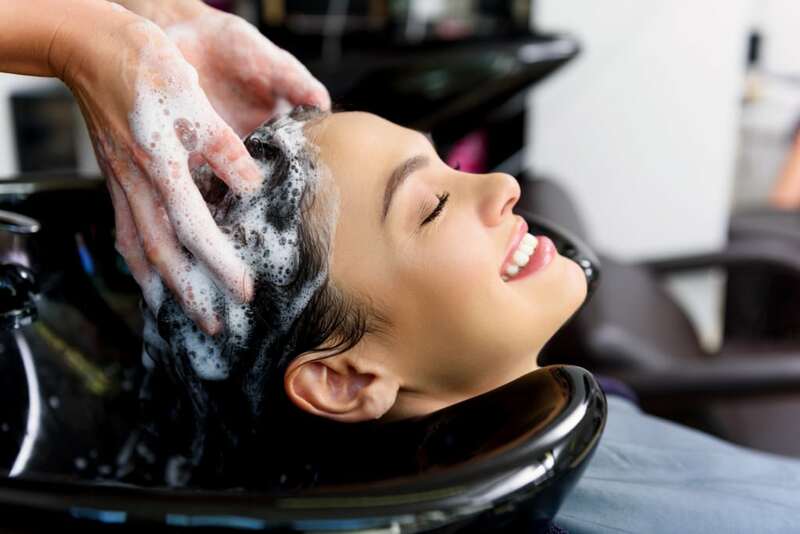 In the end, hair mask treatments are meant to keep hair healthy or bring it back to life after a lot of damage has been done. 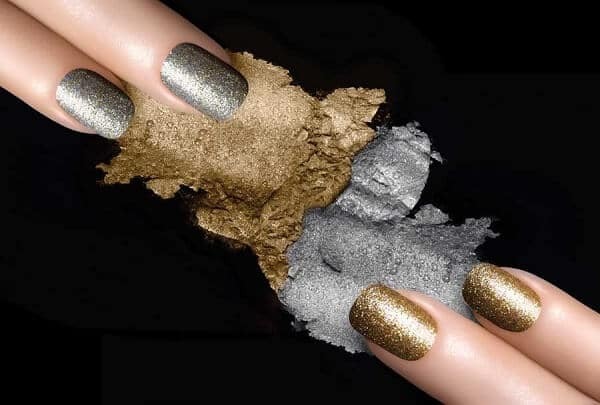 Damage can be caused easily by color treatments, perms, and heat styling. Outdoor elements like UV rays or harsh winter air can also play a large factor in dry or frizzy hair. All of these causes are common and sometimes hard to avoid. There is no reason you should have to avoid them entirely, although moderation is never a bad idea. People style and dye their hair frequently. Since I am one of those people, I would recommend hair masks to keep your hair healthy no matter what your daily routine may be. 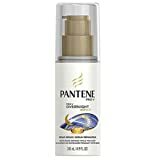 Pantene Pro-V Repair Serum is an overnight hair mask. It is so easy to use because you only need to apply it in the evening. Start with a few pumps and apply from midshaft to the ends of your hair. Since it is such a light serum, you won’t need to worry about getting your pillows all messy. All you have to do is rinse it off in the morning or leave it in your hair and style as desired. It will help repair your hairs soft texture and add shine for lovely manageable hair. 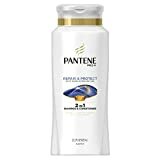 Pantene also has their line of Repair and Protect shampoo and conditioner. It is by far the best shampoo and conditioner for damaged hair, at least to match up with this spectacular serum. 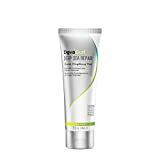 Another one fo the best masks for damaged hair is the DevaCurl Deep Sea Repair Mask. It will repair and strengthen your hair. 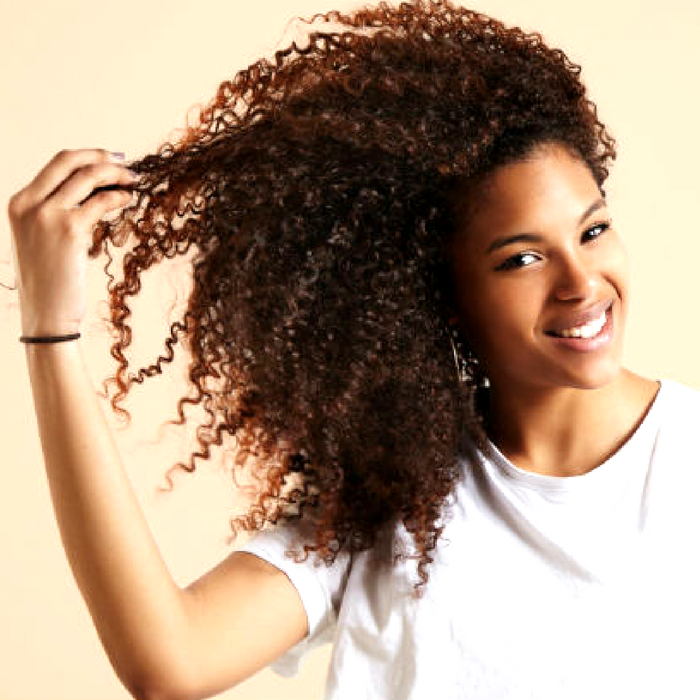 By repairing your hair, it will also smooth your curls and reduce frizz! So this is perfect for damaged or breakable curly hair. You might be surprised to learn that avocado hair treatments are pretty amazing for dry hair. Avocado comes in handy for other beauty purposes too, but it is especially incredible for dry hair because the monounsaturated fats can moisturize, nourish, and strengthen hair strands. The Whole Blends Avocado and Shea Butter Hair Mask is just one of the best masks for dry hair. Garnier Whole Blends Hair Mask with Avocado Oil & Shea Butter Extracts, Dry Hair, 10.1 fl. oz. SheaMoisture has a fantastic line of natural products. If you happen to be looking for a deep conditioning hair mask, they have the perfect one for you! SheaMoisture’s Jamaican Black Castor Oil Treatment Masque is deeply conditioning and packed full of benefits. This SheaMoisture product is the best deep conditioner for natural hair, at least according to the reviews. It is such an excellent treatment because castor oil is pretty much a miracle product for promoting hair growth. SheaMoisture’s Hair Mask also helps repair any damage caused by chemically processing or heat styling your hair. Shea Moisture Jamaican Black Castor Oil Strengthen & Restore Treatment Masque, 12 oz. I once did a hot oil treatment for my sister and stripped the dye right out of her hair. I had no idea at the time that this would happen, but looking back it all makes sense. Instead of making my same mistakes, I would recommend trying this Whole Blends Color Care Mask. It is a cranberry and argan oil hair mask that is meant to protect your color and promote shine! As I said before, the best hair masks are all natural. What better way to ensure that they are all natural than by making them yourself? Hair masks are easy to apply, typically only take around 5-20 minutes. Although there are some overnight hair mask treatments. I like these the most because I feel like it gives the mask plenty of time to penetrate the shaft of your hair and make a real difference. Anyway, there are as many homemade hair masks as there are store-bought ones. So I put together just a few I thought would be super easy and useful for anyone to use! If you have been interested in an all natural, deep conditioning hair mask this DIY hair mask recipe is just the thing for you! It is simple and highly moisturizing. 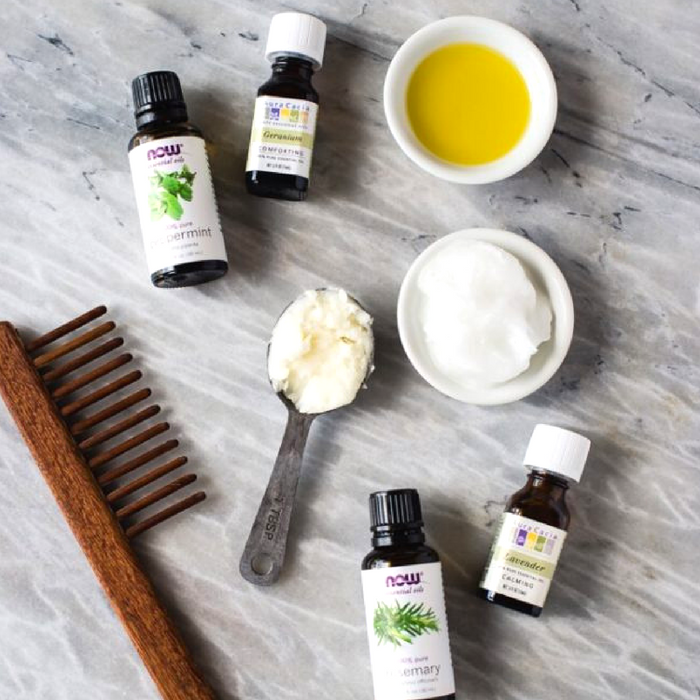 The different ingredients come together to promote shine, treat dry scalp issues and control frizz. Melt the coconut oil and shea butter together. When they are almost completely cooled, add the argan oil and essential oils. Whip all these ingredients together until you have a thick and creamy consistency. 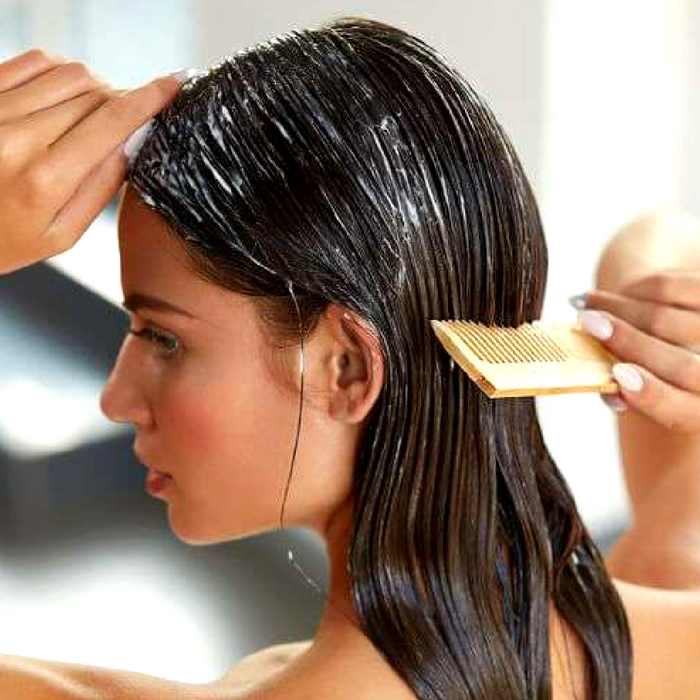 Apply and comb the product through clean, dry hair. Allow it to sit in your hair for about 30 minutes. After waiting the appropriate length of time, you can rinse out the mask and shampoo as usual. I’m sure that this mask might seem a little bit out of the ordinary, but hear me out! Mix five tablespoons of mayonnaise and two raw eggs. Try to mix them well without overmixing because you don’t want it to become liquid. The mayo is full of oils and protein. It will coat the hair like silicone would and protects your hair from heat styling! But without as many nasty chemicals. The eggs are also a huge help because they are packed full of protein which will help strengthen and thicken your hair. They also seal the cuticle of your hair to lock in moisture. This is a great hair mask for dry hair with a lot of breakages. If you are considering using a hair mask, just go for it! What harm will it do? But keep in mind, a hair mask will feel like a good conditioning the first time you use it. If you keep up with it for a few weeks, you will start to see a real difference it can make. So stick it out, spoil your hair, and fight off any hair issues that you have with the vast variety of masks on the market. They will help in the long run, but you will have to be diligent. It doesn’t take that long to do on a weekly basis and they are very affordable!